It’s hard to believe it’s been 25 years since this song reached #1 on the charts. 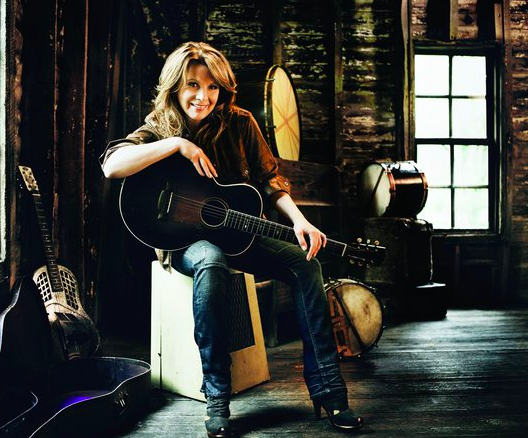 Patty Loveless is one of my all time favorite country artists. Her career has been one of the most successful of any country artist going back decades. She had a string of top hits from the end of the ’80s all the way through the ’90s. And I know she still sells out shows all over the country today. Patty has a voice like no other. You recognized her when one of her songs would come on the radio. And I’m sure you probably still crank up the volume when you hear the first couple notes of a few of her songs. It’s always interesting to see the country songs that kind of live beyond their years. I don’t know the formula for finding a timeless country song. Some just seem to have this appeal that lasts beyond it’s initial run on the charts. Timber, I’m Falling In Love is one of those songs. You can play this song today and you’ll be singing along. Even casual country fans remember this song. They’re not sure where they heard it or why they can sing along with every word from the chorus. Even kids recognize the song. They can pick up on that chorus instantly it seems. That’s one of the things that makes Patty so amazing. She could sing this song unlike anyone else in country music. It was the perfect match of artist and song and I’m sure she still gets a great crowd reaction when she plays it today. One of the all time best country songs that reached #1 on the charts just about 25 years ago exactly this summer. I hope you enjoy it again and I’m sure you’ll be singing along with the chorus just like me.